I cannot believe it’s the middle of July! I haven’t been able to take one breath without saving a child from self induced disasters like grabbing eggs from the fridge to make a snack or climbing on the roof with the garden hose to make a waterfall. Never mind the laundry, bills, and other obligations. Speaking of which I have a huge deadline looming and thought I would have plenty of time to get it done. Instead, I’m waist deep in play dough, legos, and pool time. 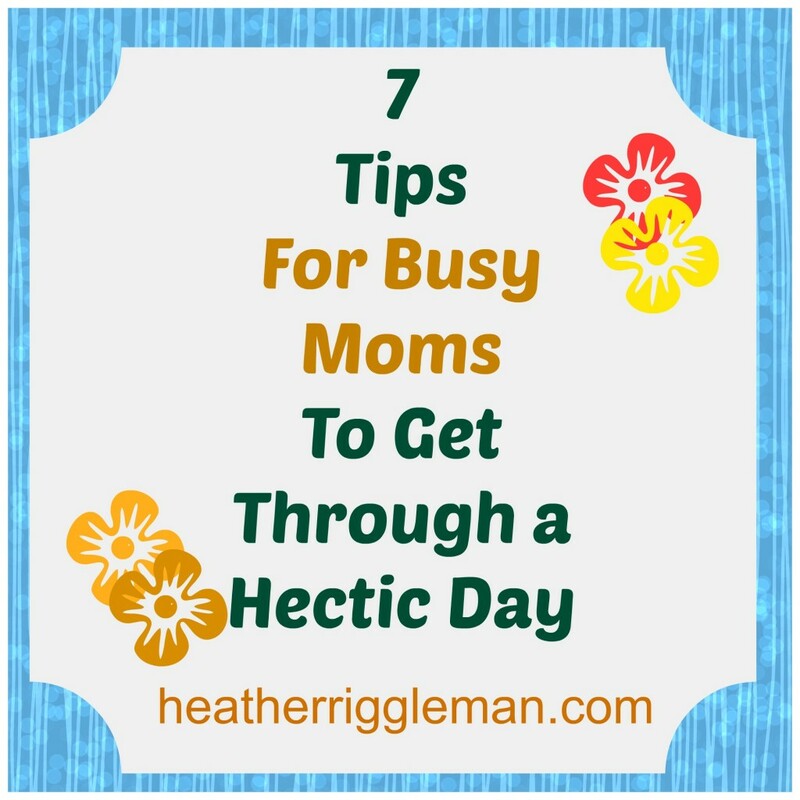 If your days are feeling hectic like mine, it’s time to wrangle the kids and gain some sanity! This list will even help the working moms or working from home moms (Hey, isn’t staying at home work too?). Sit down the night before and jot out your to do list. Don’t try to pack in too many things otherwise you’ll be left feeling unaccomplished and get caught up in the act of BUSY-NESS (Being Under Satan’s Yolk). Set realistic goals each week and break it down day by day. Organize your list by setting priorities, keeping in mind the kids will get under foot! Coffee is not breakfast. Neither is picking off your kids’ plates as you clean up their breakfast. Listen to me little mama, breakfast will set the standards for your day. If you’re running on empty, you won’t be able to give your goals all you’ve got and your little ones will pick up on your lack of energy. Think mutiny. Not sure what to eat for breakfast? Think light and simple: a whole wheat bagel, yogurt, a baggie of almonds, or banana. Whether you’re nursing or have a 13-year-old in the house. Take time to GET ON YOUR KNEES. My favorite way to start the morning is to pray before I get out of bed and read Jesus Calling. It’s rich, full of God’s word and will fill your cup. Take a moment to pray and surrender your day to God (this includes your “To Do” list. When we know our day is ultimately in God’s hands, it brings peace in those unexpected moments. Begin each week with a scripture verse to memorize and focus on. I’ve found Beth Moore’s pack to be super helpful. The cards can be carried with me anywhere, stuck to my dashboard or mirror. 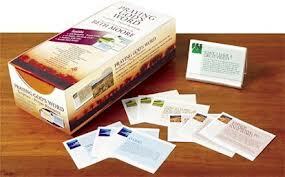 Plus it’s themed to tackle things like Over coming the enemy, Pride, Guilt, Overcoming Despair and more. 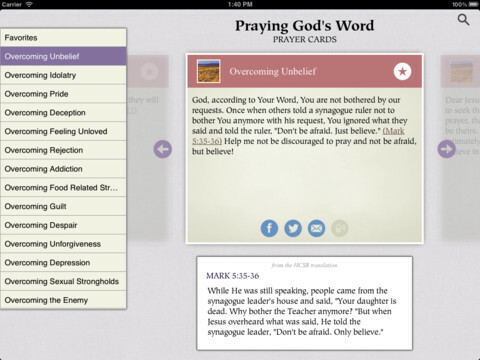 Praying God’s Word App for Iphone. 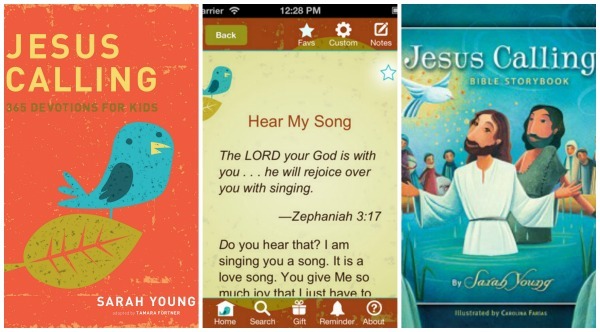 You can get Beth’s Scripture Cards on your phone. It’s great for those mornings at work when it’s hectic or when you’re sitting in the carpool lane and you have God’s word encouraging you right at your fingertips! 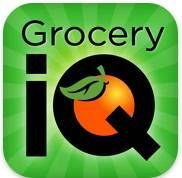 Visit Itunes for this App. Whether you’re feeding the kiddos or hanging out in your office at lunch time, TAKE A BREAK. Get into the mindset that lunch time is for you. It’s a chance to recharge your batteries to get through the rest of your day. And again, eat something. I know you can work through it all Miss Super-Mama but you’ll pay for it at the bewitching hour of 4:00 pm. 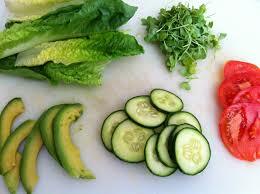 In order to make to make it through, refuel with a quick lunch: apple slices with peanut butter or a lettuce wrap. The biggest stressor for any mom is “What’s for dinner?” or more like what’s for breakfast, lunch and dinner? Begin planning ahead. Healthy crock pot meals or one dish casseroles are a mom’s best friend. Here are some options to help you plan and find tasty recipes at a moment’s notice. Utilize Pintrest: You can find ANYTHING on Pintrest to suit your family’s budget and taste buds. Begin Pinning your family’s dinners for a pay period. It makes it easy to access favorite and new recipes. You can check out my boards here: Heather’s Pintrest. Sign up for Emeals. LOVE this idea. Emeals caters to your family’s size, eating tastes and budget. Simply pick your plan of breakfasts, lunches or dinners (or all three), and it gives you the recipes PLUS a shopping list. LOVE it. Make your own family meal plan. Because we are on a tight budget, I surf the web, find new recipes and shop accordingly. I use this Printable I created for The Mom Initiative. It’s primitive but easy to use and stright to the point. Or you can check out this APP to add your gorcery list to on your phone! Organize a meal swap. Gather a few moms, each of you picks one meal to make and multiplies the amount of by the other moms in the group. So if you’re planning on making Lasagna, you would make it three times. Simply freeze the other dishes and then exchange with the other moms. This helps with your budget, helps with planning and fills your freezer! I don’t know what it is but when I check in with my hubs about my day, it brings a smile to my face and brings my stress down several notches. Regardless if you’re working IN the home or OUTSIDE the home. Add QT to your list. At times, I’d much rather be doing something seemingly productive like getting clothes put away instead of playing the millionth game of UNO. Quality Time builds love, encouragement, and support in your child. So many moms (including me) get caught up in the idea of building the future with their careers, that they forget to be in the moment, to be in the here and now. This is what the kids will truly remember and learn from. So go ahead, plan some QT and circle it in red. One of my favorite ways to end the day and get in more QT with each of my kids is reading Jesus Calling to them in their beds. It reinforces God’s Word, it speaks to my heart and gives us a bedtime routine after the day is done. And yes, there’s even an APP for that! 🙂 My kids love using it when we are out of town. Now that I’ve shared my tips and secrets, I’m dying to know how you get through a hectic day. What tips can you share?